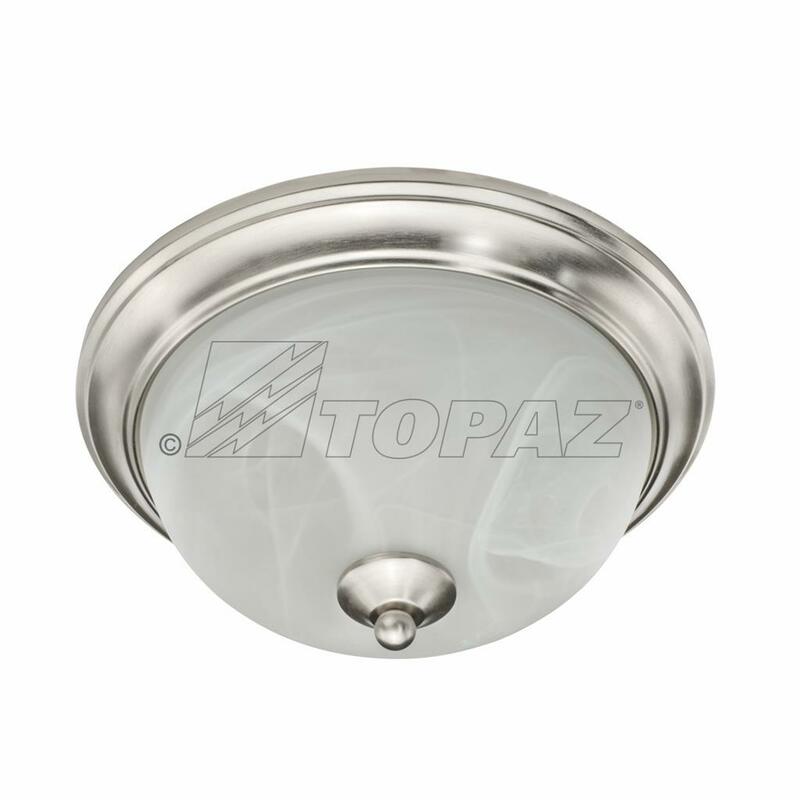 Topaz’s residential/multi-family flush mount ceiling fixtures are the perfect choice for illuminating hallways, bedrooms, kitchen, utility rooms and closets. Available in several attractive designs and finishes, these fixtures are an attractive and energy efficient choice over incandescent or compact fluorescent fixtures. LED flush mounts are ENERGY STAR Listed, and available in sizes of 6 inch through 12 inch in diameter.